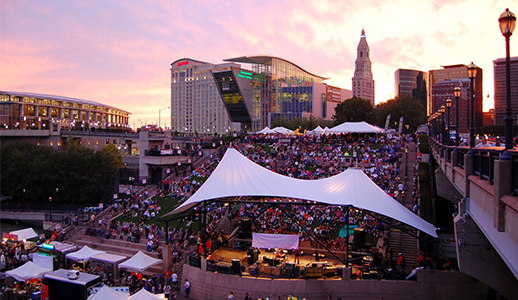 Hartford, Connecticut, might be one of the best-kept secrets of the Northeast, especially for meeting planners. 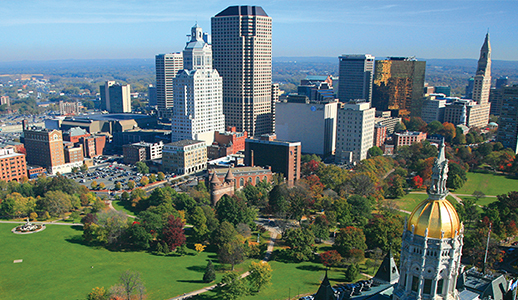 Centrally located between New York and Boston, Hartford is easy to get to by car, plane or rail. Bradley International Airport is only 15 miles from Hartford and serves the top airline carriers in the U.S. with 200 daily flights to and from 33 non-stop destinations. With 1,600 hotel rooms and the 540,000-sq.ft. 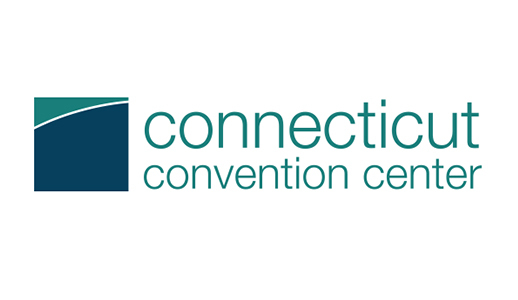 Connecticut Convention Center right downtown, Hartford can host meetings and events of all sizes. 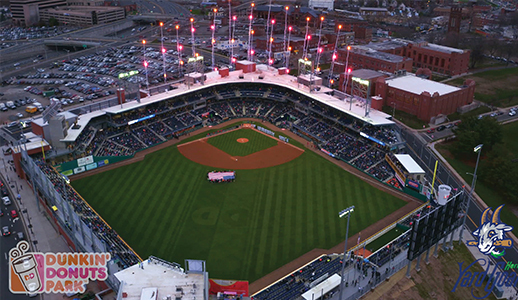 From entertainment districts to stunning sports stadiums, there’s plenty to do in Hartford once the work is done. 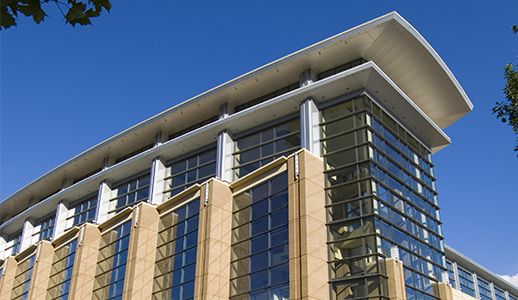 Enjoy cultural attractions, including world-class art museums, the Connecticut Science Center, and a burgeoning dining scene of local restaurants and bars. 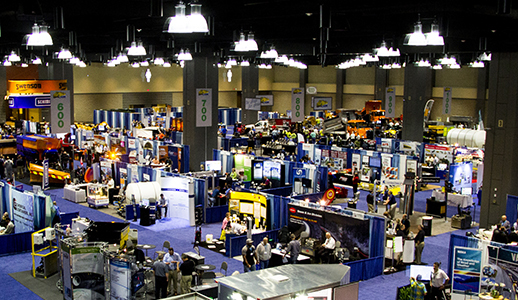 Come see why Hartford defies expectations.